Payment apps seem to be taking over small business finances from all sides. 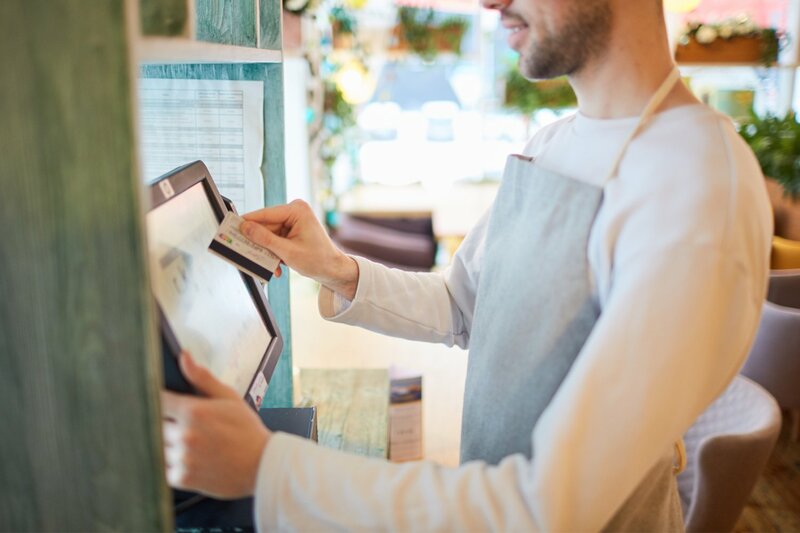 If you’re operating your small business, then you probably have customers who want to pay with contactless payments, vendors who prefer to invoice your business online, and competitors who are moving all of their payment processing onto smart devices. But what exactly can payment apps do for small businesses? We’ve compiled a comprehensive guide to the crossover of small business finance and payment apps to show how payment apps might elevate your business’s financial process. The Square payment app for small business—Square Point of Sale—is one of the most powerful payment app options at your disposal. With the Square payment app along with Square point of sale hardware, you’ll be able to convert your smart device into a highly capable point of sale system. The Square payment app provides a remarkably smooth checkout process. With customizable receipt, tipping, and tab-splitting functions, Square will make both your customers and your employees happy. Plus, Square also comes with functions like employee management and inventory tracking that will make your life much easier. Whether you’re keeping track of how much of a product you have in stock, or you’re reconciling tips and commissions, the Square payment app has you covered. This payment app is free to download and use, although Square fees apply to the payments that you process through the app. For every payment that you process by a magstripe card swipe, a chip card insertion, or a contactless payment, you’ll have to pay Square 2.75% of the payment value. For every card payment that you manually key in, you’ll have to pay 3.5% of the payment value, plus $0.15 in payment processing fees. This is the best payment app option for business owners who want it all. Through this free payment app, Square provides a substantial lineup of capabilities that none of their competitors are able to match. That said, you should only opt for the Square payment app if you’re not afraid of a significant payment processing fee. Not to mention, you’ll need to have a smart device at your business’s disposal in order to access any of the capabilities that the Square payment app boasts. So, unless your business has invested—or you are willing to invest in—a smartphone, tablet, or iPad, then this payment app won’t be an option. However, you will be able to access some of Square’s competing payment apps through a computer, so if you want to keep your payments on your desktop or laptop, then look beyond the Square payment app. Although it doesn’t come with any of the bells and whistles that Square offers, this no-nonsense payment app helps you cut down on costs surrounding payments by offering completely free wire transfers. By side-stepping the lengthy process of payments passing through “intermediary banks” that bank wires entail, the Veem payment app avoids unwieldy fees and processes. Whereas money wires used to be a clunky, costly last resort for paying or getting paid, Veem now makes them an easy-to-perform and cost-effective first choice. The costs—or lack thereof—attached to Veem payments are what makes the Veem payment app a standout in its field. 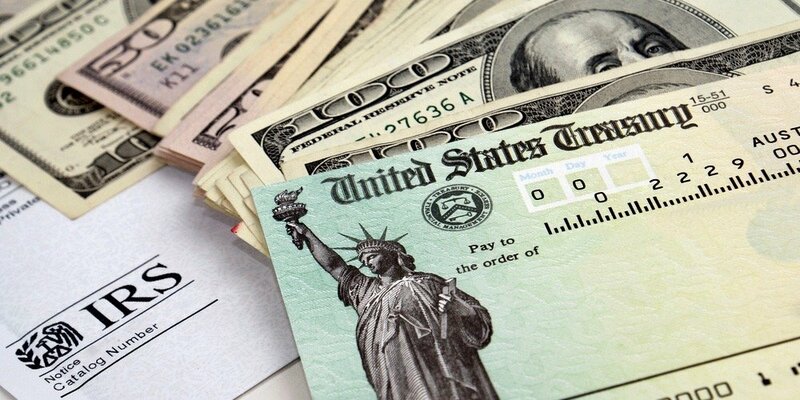 Payments sent through Veem are completely free, with only one stipulation: If you send a payment abroad and the receiver opts to receive the payment in U.S. dollars rather than a foreign currency, then you will have to pay a $20 fee. The Veem payment app is best for business owners who want to dodge as many fees as possible. Veem is the cheapest of all of the top payment app options, and it won’t even require a smart device to use it. Plus, if you’re working with large transactions, within the B2B field, or both, then Veem could seriously streamline your payments. Another top payment app option for small businesses is Authorize.Net. This payment app provides a secure payment gateway for online card transaction processing to any small business that needs to accept card payments online. The Authorize.Net payment gateway will allow your business to accept secure payments through their website by handling the intricacies of the card payment process through their secure router. From the forward-facing online transaction process, to the behind-the-scenes communications between the multiple financial entities involved in the transaction, Authorize.Net handles everything necessary to safely and quickly accept online payments. First, you’ll need to pay a monthly $25 fee for your gateway through Authorize.Net. Additionally, you’ll pay $0.10 for each transaction you run through this payment app, as well as a $0.10 daily batch fee. Authorize.Net is best fit for larger, internet-based companies that have to process a lot of online payments, and have to do so quickly and securely. Your final top payment app option is QuickBooks GoPayment. As a small business owner, you’re probably familiar with the name QuickBooks due to their widespread accounting software—but did you know that this brand also makes a pretty stellar mobile payments app? This payment app will allow your business to process and record all types of payments through a smartphone. If you get the QuickBooks mobile card reader, you’ll be able to process magstripe and chip card payments. Plus, even if you don’t get this hardware, you’ll be able to process card payments by taking a photo of a customer’s card or manually entering their card information. 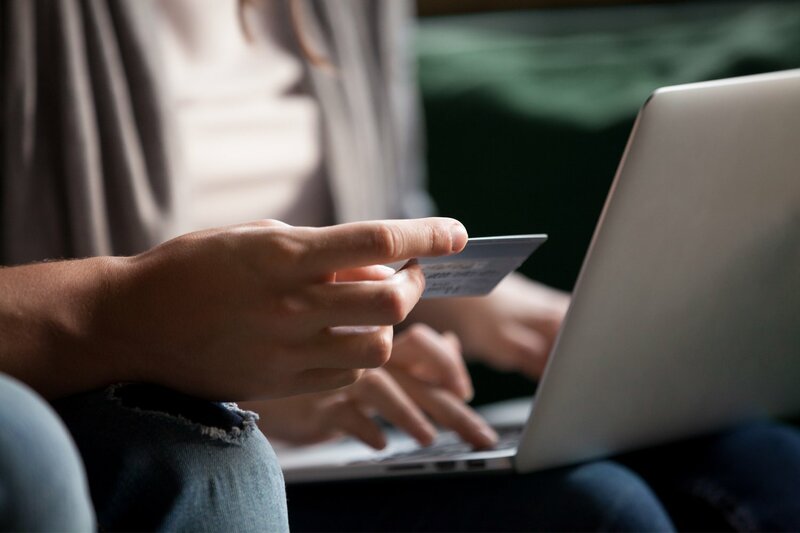 After this, your customer will just have to authorize the payment with a signature, then QuickBooks GoPayment will deposit the payment into your business bank account within two to four business days. This payment app offers a pay-as-you-go option. There’s no monthly fee, and you’ll pay 2.4%, plus $0.25 to process each swiped card transaction, and 3.4%, plus $0.25 to process each manually keyed-in transaction. All in all, this payment app will be best fit for business owners who want access to mobile payment processing with the lowest fees possible. If you’re running a lot of small-scale transactions every day, then you’ll want this convenient, affordable way to accept them. Plus, if you’re using QuickBooks accounting software to keep track of your business’s finances, then the automatic integrations this payment app offers will make it that much more convenient. 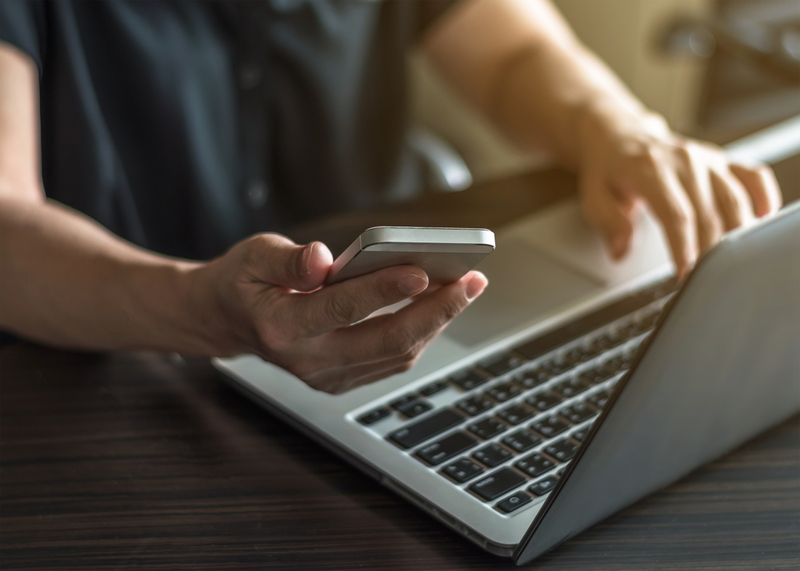 The capabilities that you’ll be able to access through these payment apps certainly aren’t a comprehensive solution to all things small business payments. In fact, with the exception of Square, these payment apps are really only meant to take process payments—nothing more and nothing less. However, as a small business owner, you probably know that small business transactions involve much more than a simple payment. If you need help managing tipping, commissions, inventory, and even high-level financial information, then you should consider making the step up to a full-fledged point of sale system for your business. Here are some of the best POS systems for small businesses if you decide on that route. Now that we’ve consider all of the top payment apps that your business could be using, let’s take a beat to consider what payment apps your business should be accepting. Payment apps are a tricky phenomenon to participate in—while you want your customers to have a convenient checkout process, you also want to make sure all payments that your business accepts actually go through quickly and securely. To find a balance between these two motivations, we suggest you consider having your business accept payments from only the most trusted payment apps. To make the checkout process for your tech-savvy customers easier, look into getting a point of sale that will accept payments from payment apps like Google Wallet, Apple Pay, PayPal, and even Square Cash. 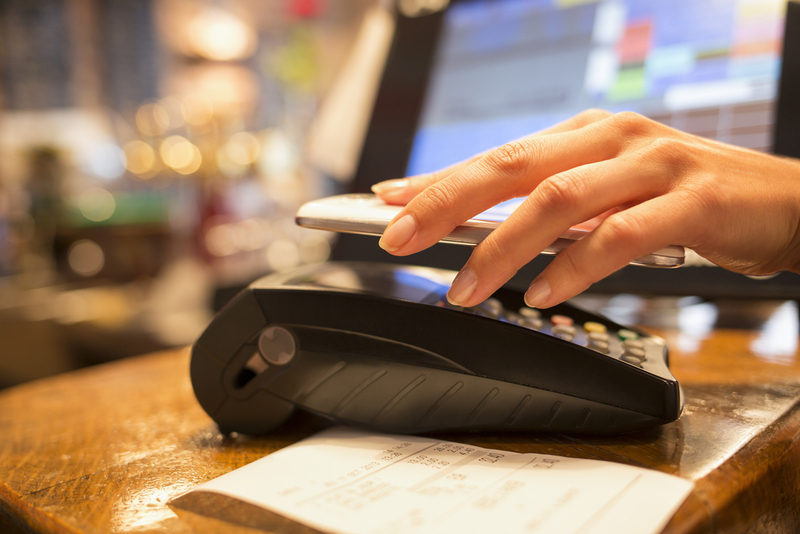 One major upside to deciding to accept only the most tenured payment apps at your business is that nearly all of the most up-to-date point of sale systems on the market have contactless payment capabilities built into their hardware. Which Payment App Is Right for Your Small Business? It’s true—payment apps are flooding the industry. From customers wanting to use contactless payments to competitors automating their payment processes, you’ll see payment apps everywhere. And now that you’ve made it through this guide to the best payment apps for small business, you’ve got all the knowledge necessary to participate in this next wave of payment technology. To be sure, with the convenience, security, and cost-effectiveness that they offer, payment apps are certainly here to stay. So what’s stopping your business from getting on board? Consider moving your business’s payment processes onto a payment app today.